Home > Industry News > Will Google’s New Feature Kill Robo Calls? Google’s Tuesday hardware announcement event came with the expected ever present software and AI-driven features and products. However, one of those might have telemarketers that use the robo call function shaking in their boots. Much like last year’s Duplex, a Google Assistant feature that could make calls on your behalf to schedule a hair appointment, make a reservation at your favorite restaurant, or even find out the latest holiday hours for local businesses; Google Call Screening is going after robo callers. The caller’s response will then appear as a voice-to-text translation on the screen. 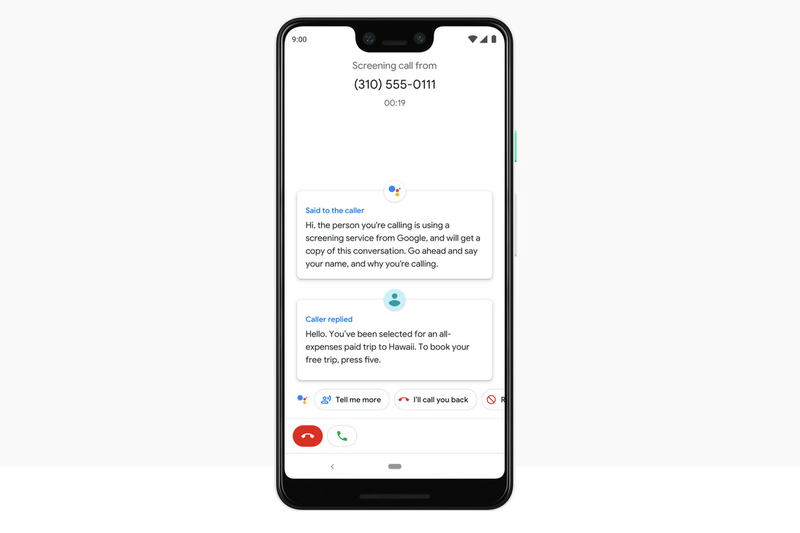 Pixel phone users can then elect to pick up the call, offer a robo-spoken response such as “who is this?” or “I’ll call you back,” or simply mark the caller’s number as spam. With more and more companies turning to robo calling for their black-hat marketing practices, it’s no wonder Google is jumping on board to help remedy the complaints. In fact, the FCC is finally taking action, proposing its first fine against a company for making telemarketing calls using fake phone numbers. So caller or robo-caller beware. 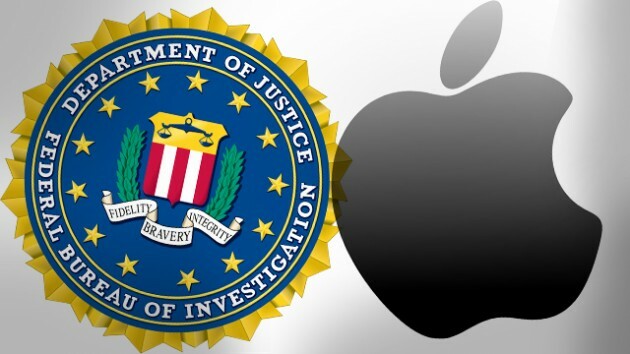 The war between Apple and the FBI just heated up AGAIN!